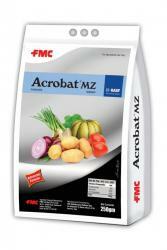 Labelled under BASF Crop protection, Acrobat is a leading fungicide of FMC which comprises of two active ingredients, Mancozeb & Dimethomorph. Mancozeb provides non-systemic muti-site protective action against fungal cells while Dimethomorph compliments it by a systemic action against molds. 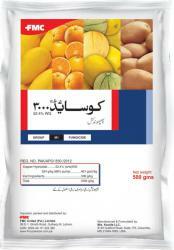 Acrobat has high demand on potatoes & vegetables. 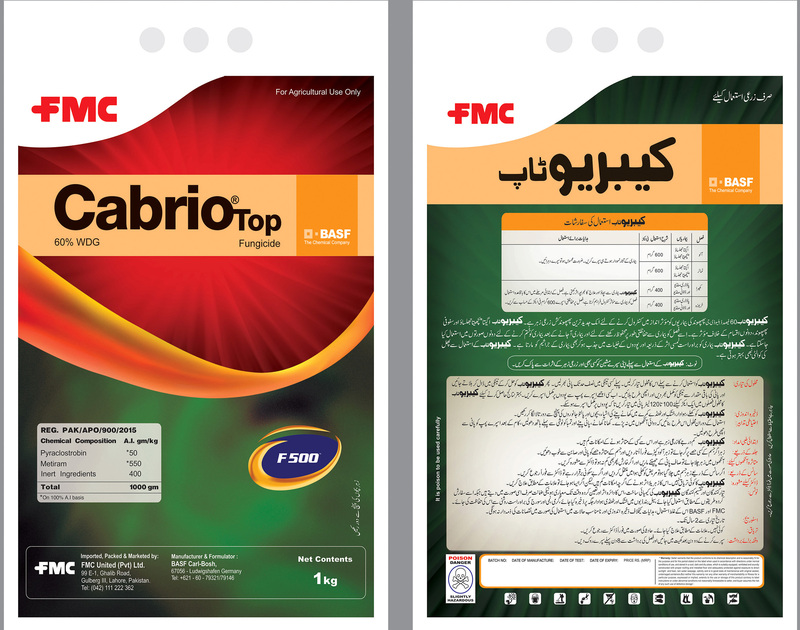 Introducing an innovation in crop protection from BASF, Cabrio Top, is a combination of Pyraclostrobin & Metiram, widely acknowledged as a mighty effective fungicide. 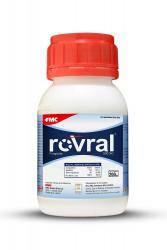 Pyraclostrobin decreases the severity of disease and provides good resistance against it by blocking electron transport in fungi cell, thereby reducing ATP in it to prevent disease development. 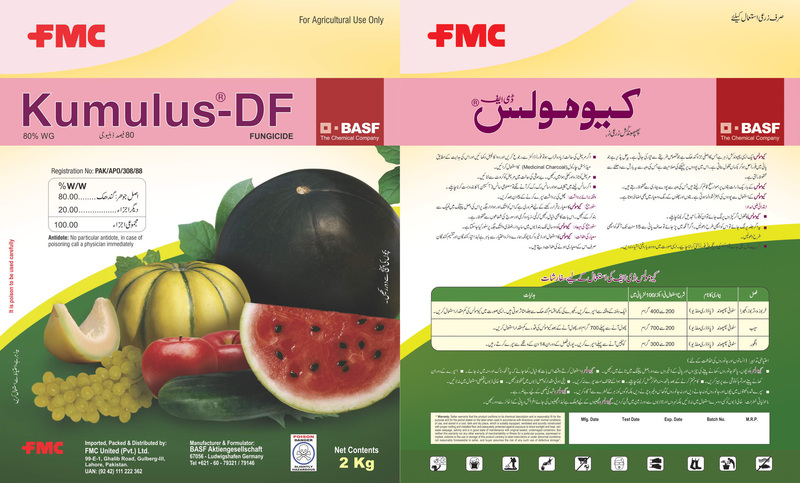 Metiram further supports the resistance against disease by acting as second mode of action. 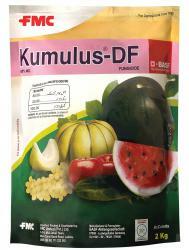 Thus, Cabrio Top has high efficacy against broad spectrum of diseases specifically in Orchards & Vegetables. 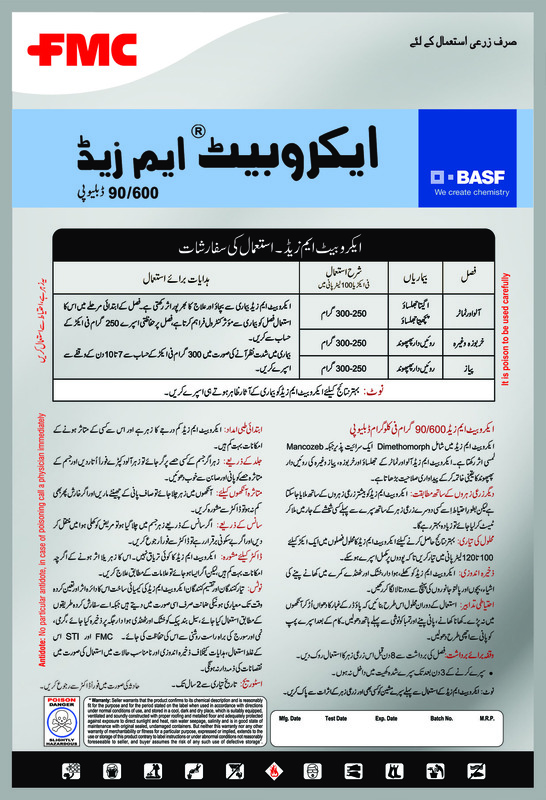 Shincar is a widely used systemic fungicide comprising of carbendazim chemical that belongs to Benzimidazoles group of organic compounds. Its anti fungal nature makes Shincar a prominent figure in treating many root borne diseases including Powdery Midew and Red Rot. 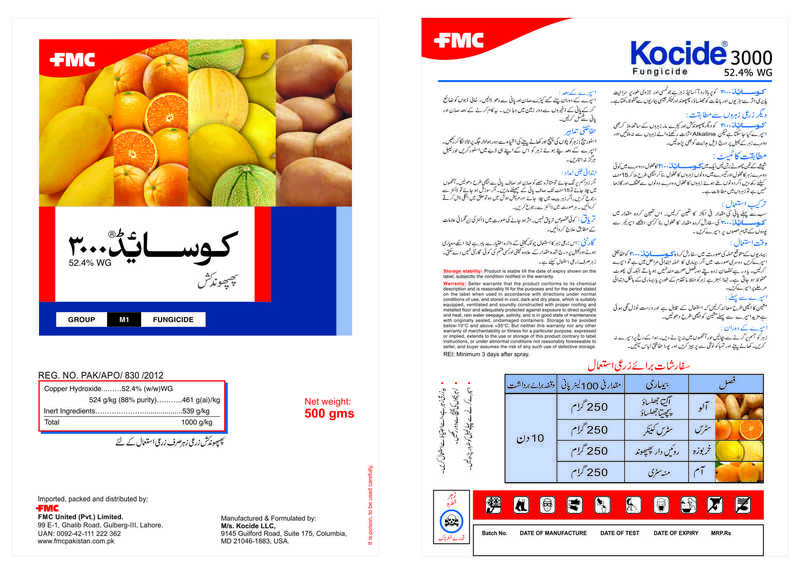 Shincar has notable market share in Sugarcane and Orchards segments. 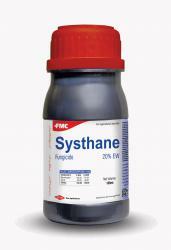 Systhane® is a broad spectrum fungicide with three way action: preventive, curative and eradicant. 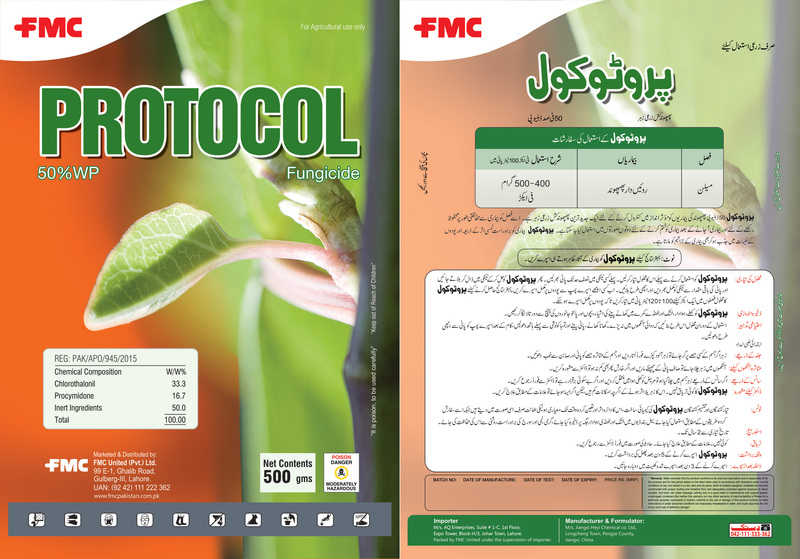 It has systemic action and excellent vapor activity.It has one hour of rainfastness which means it’s resistant to wash off by rain or irrigation water when applied 1hour before rainfall.It is registered for the control of powdery mildew in grape, scab in apple and powdery mildew, leaf spots and die back in chilli.Systhane® has the active ingredient, myclobutanil, which belongs to the triazole group of compounds.Its xylem mobile which makes it move from treated tissue into new growth, protects foliage and new growth between applications. 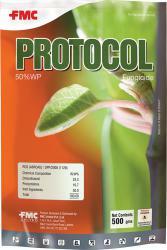 Kocide is the U.S. leader in copper-based fungicide/bactericide product. For more than 50 years, Kocide products have been manufactured in the U.S. and have proven to be the most trusted, proven, reliable and technologically advanced copper fungicides on the market. With enhanced BioActive™ technology and a patented manufacturing process, Kocide provides superior disease control. Tested and proven by universities around the world, Kocide effectively control many diseases on fruit, vegetable, citrus and a variety of other crops.